Take care of your business. Protect what you have! 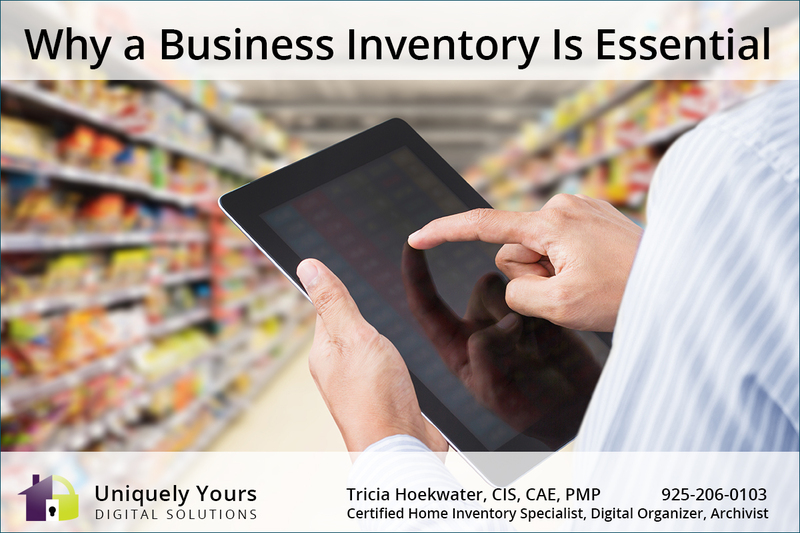 Get a business inventory today. Contact me via phone at 925-206-0103 or by email: uniquelyyours@outlook.com to schedule your inventory today.